Square Opening Mesh, also named square wire netting, can be divided into galvanized square mesh, hot dip galvanized square mesh, brass square wire mesh and stainless steel square mesh. The stainless steel square mesh is most best quality one among the above. It`s wire is most bright, and no rust, no deformation in use. 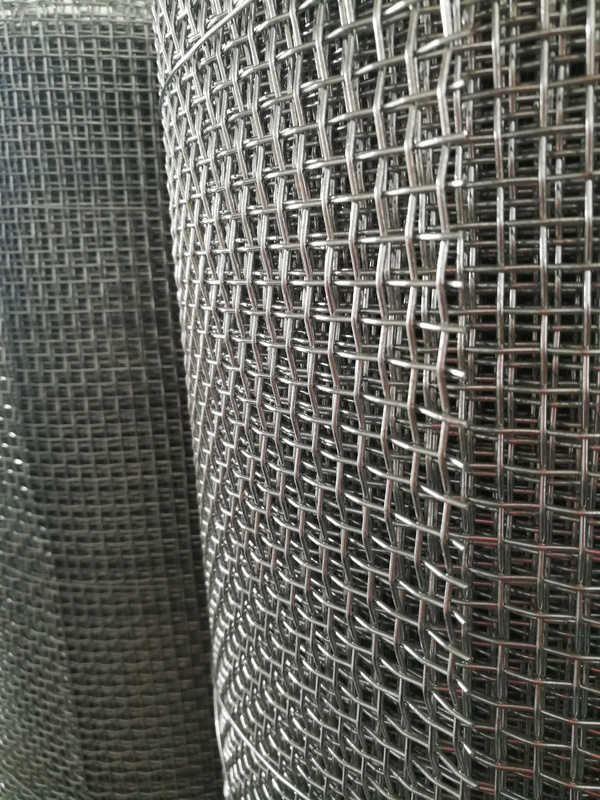 This kind of metal mesh is widely used for screening, filtering, safety protection,decoration, etc in construction and industry; It also can be made to Barbecue Wire Mesh in food industry. 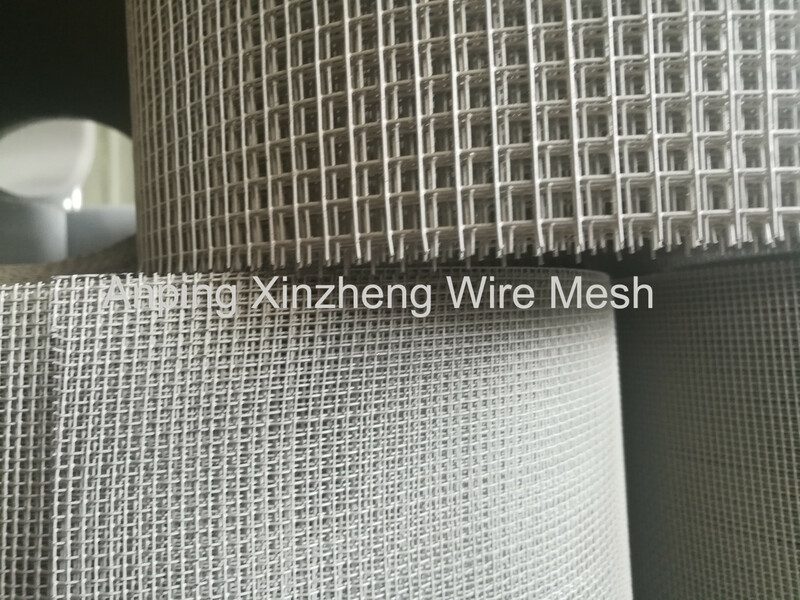 Mostly, square opening mesh is same with Stainless Steel Wire Mesh, steel mesh, Fine Metal Mesh, Crimped Wire Mesh, filter products, Woven Mesh Products, Metal Plate Mesh Products. Characteristics: The precise structure, uniform mesh, has the characteristics of good corrosion resistance and durable. Looking for ideal Square Opening Mesh Manufacturer & supplier ? We have a wide selection at great prices to help you get creative. 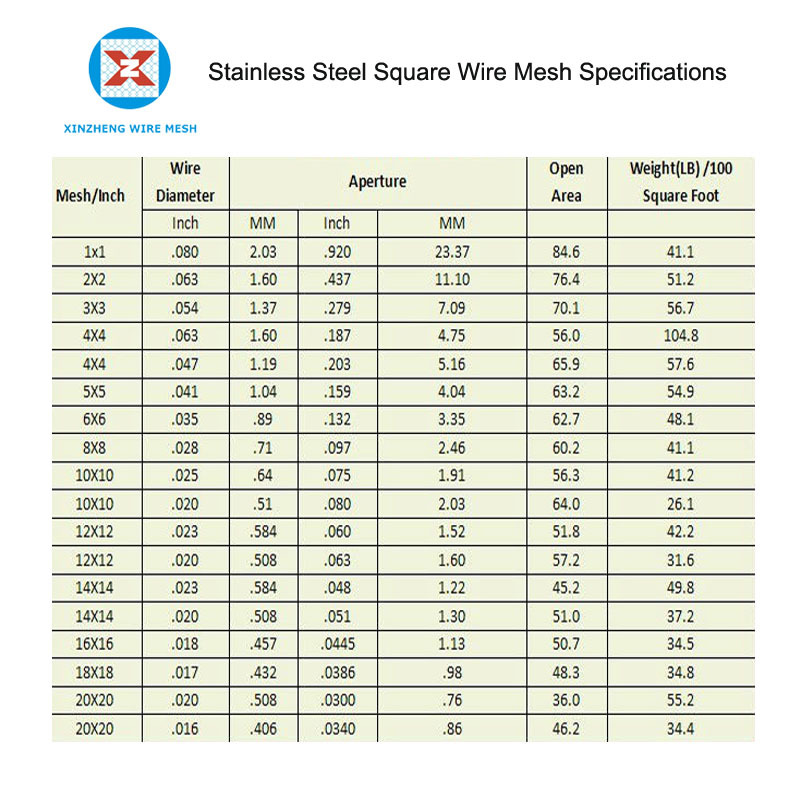 All the Stainless Steel Square Wire Mesh are quality guaranteed. We are China Origin Factory of Wire Mesh Square Opening. If you have any question, please feel free to contact us.